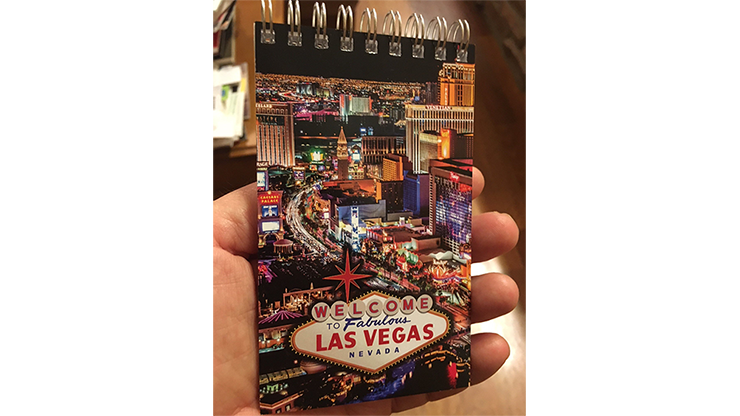 "The most innovative application of the pocket index in the past 20 years." 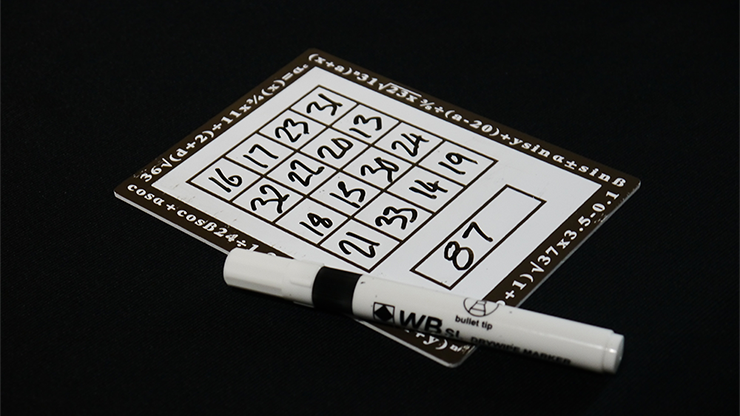 The standard approach to billet indexes permits you to predict a single piece of information, such as which playing card will be named. 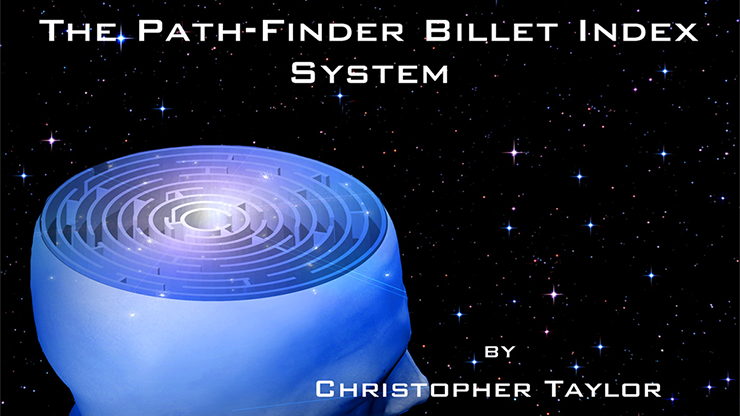 Christopher Taylor's Path-Finder Billet Index System will allow you to predict four pieces of information on a single billet. 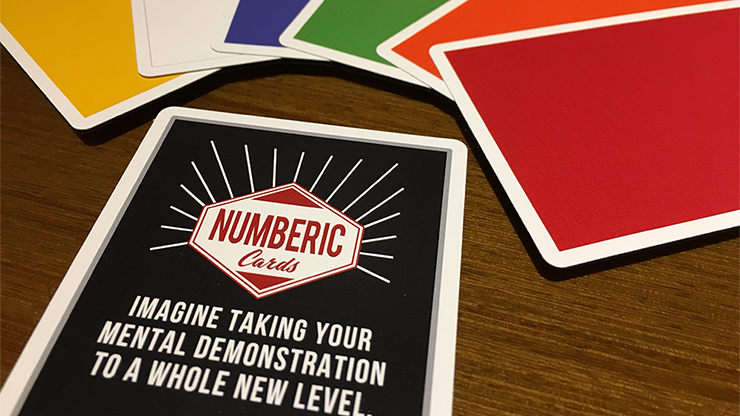 That means you can now predict an endless variety of events with an ease never before possible with the humble billet index. Which time of death is assigned to each of 4 "victims"
Who ends up with which colored paper-ball in a game of "Hot Potato"
Of course, the index can also be used with billets containing playing-card names, Zodiac signs, hours-of-day, etc., but the "possi-billet-ies" are limited only by your imagination! *In Hangman, the performer first reads the participant's mind, to reveal the thought-of word used in the game, and then predicts the order that 4 colored crayons are used to play the game.